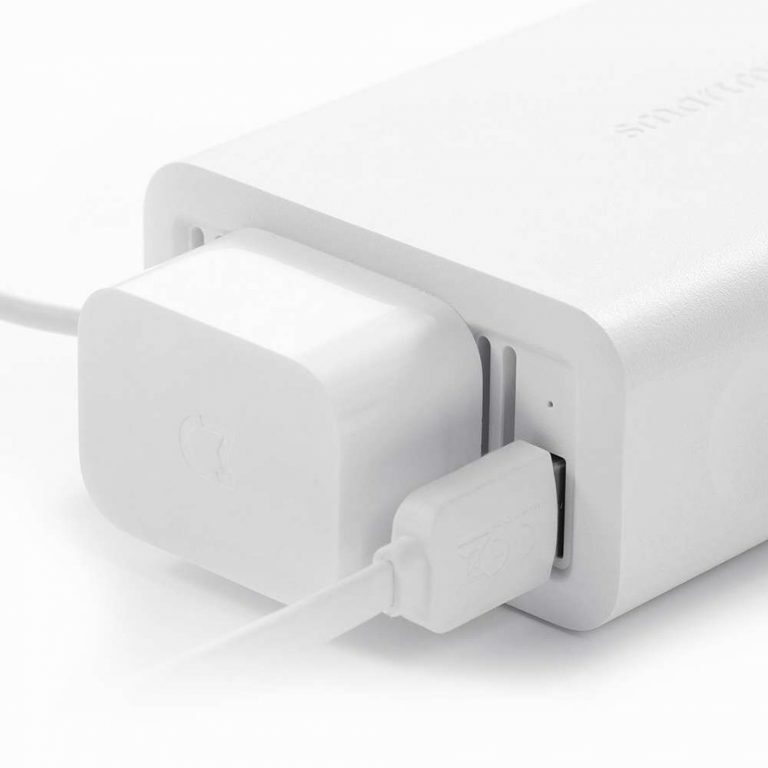 xiaomi mijia smartmi car inverter 12v to 220v for those who are always on the road. 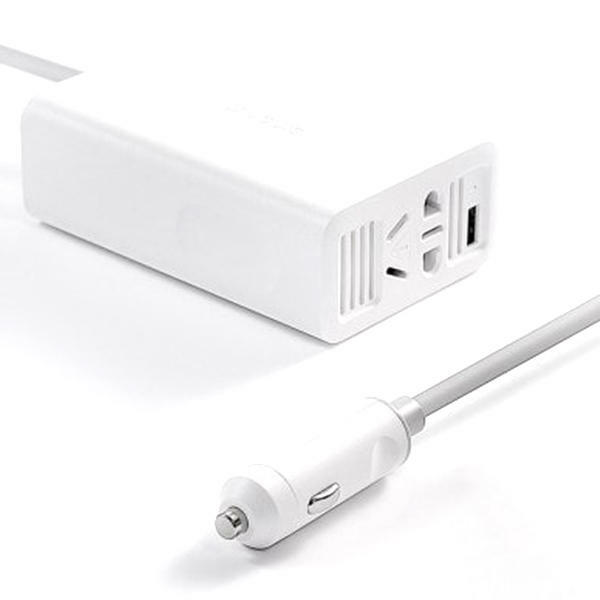 People often have to charge their devices with power. This is where the inverter of the Xiaomi car is working. You may have noticed that your devices are very slowly charged in the car. Because the car provides only 12 volts while the standard socket in your home provides 220 volts for your devices. This inverter turns your 12 volt power into 220 volts for charging. 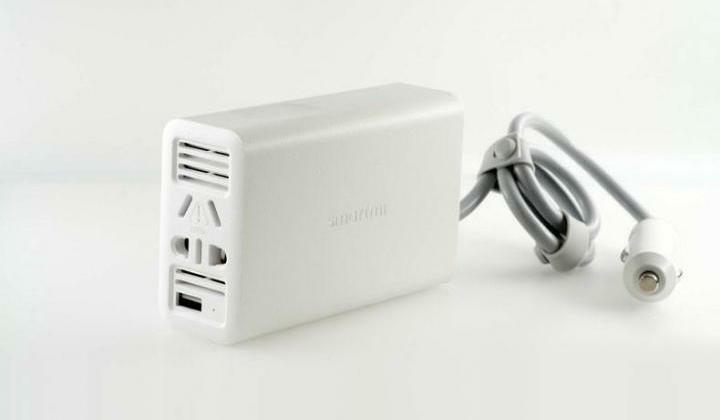 This device has two power outputs and a USB output port on one side. At the other end, there's a lighter gadget plug. 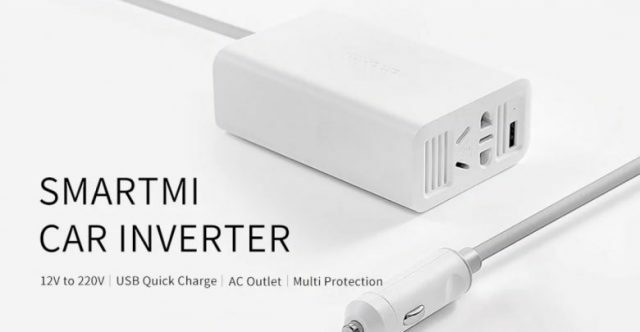 The xiaomi mijia smartmi car inverter 12v to 220v comes with a complete temperature reduction protection that protects your machine and machine from overheating. Its USB charging port is ideal for smartphones, tablets, GPS devices, battery chargers, DVD players, MP3 players and other portable devices. This device has a low-power fan (42dB). The fan's stable performance reduces noise.